Bushbury Cladding Ltd can supply many accessories to help with your steel roofing project. 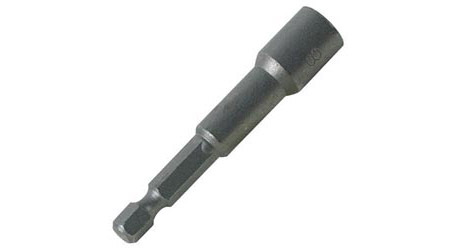 8mm hexagon head will simply fit into a standard drill. All screws supplied with colour coded caps to match tin roof sheet colour.